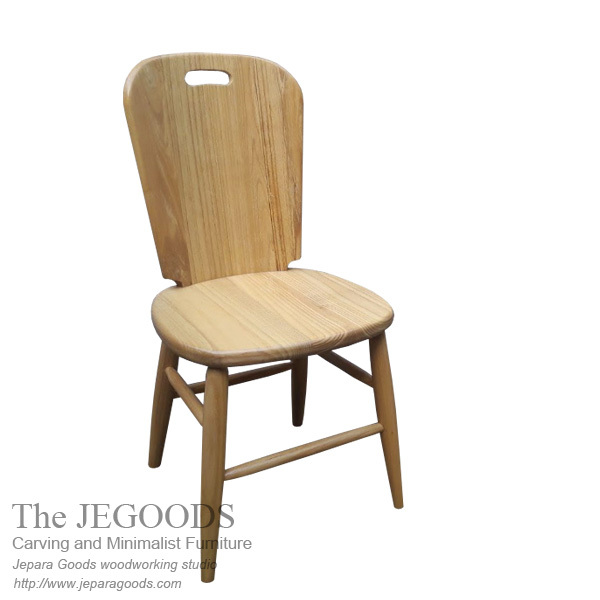 A simple and stylish dining chair. Inspired by scandinavian danish design. Dansk Wall Chair is an attractive chair design that will be ideal piece of furniture to add to your kitchen or dining room. Beautifully made of Sungkai Wood Indonesia. Best handmade construction method by our experienced wood craftsman in Jepara, Central Java – Indonesia.